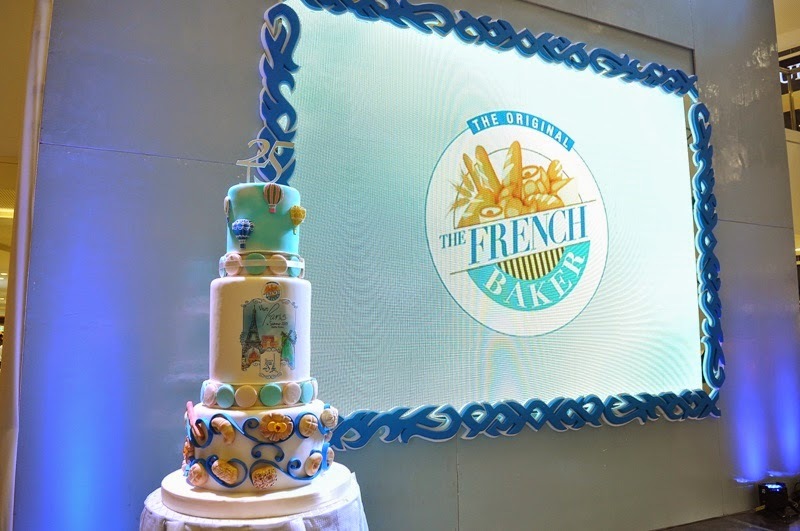 The first French Baker opened in SM City North EDSA 25 years ago and since then, it has opened a total of fifty-two branches all over the country and expanded its food offerings, and continues to evolve and innovate to meet the demands of the changing times. “It was in 1985 when I travelled to Europe for the first time that I fell in love with PARIS and her baked goodies. Since then I’ve dreamt of doing the same so that I can impart a similar experience to our kababayans in the Philippines,” shared Johnlu G. Koa, professor turned entrepreneur, and now Founder and CEO of The French Baker. Representatives from The French Baker’s partner foundations were also present during the event, also part of the company’s tradition of paying it forward to deserving organizations. These include PGH Medical Foundation, represented by its president Dr. Gregorio Alvior Jr.; GoNegosyo’s Jack Umaga; SM Foundation Inc., represented by Executive Director Debbie Sy and SM Foundation Inc. Executive Director for Education Linda Atayde; and the EJ Litton Foundation, with its founder Johnny Litton. 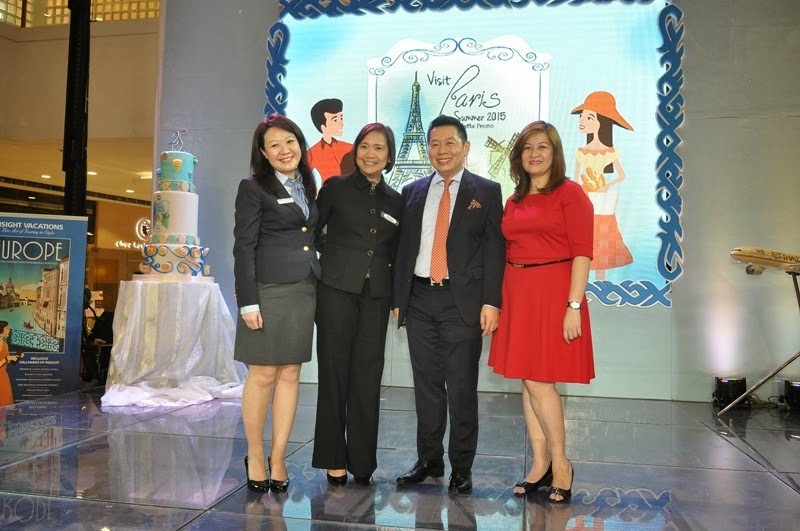 In line with the 25th year anniversary, The French Baker launched the Paris fly-off promo for its loyal customers. 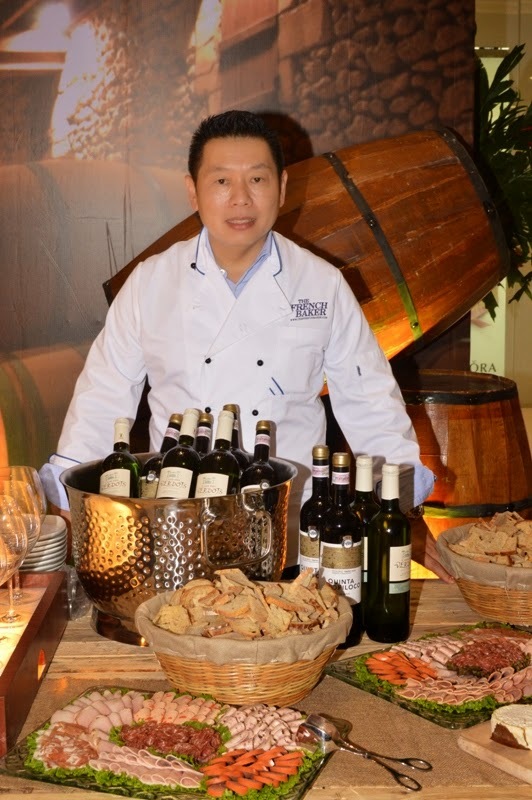 “It is for this same reason that we wanted to give back to our loyal customers the same French experience not just through our products, but by giving one lucky winner a chance to see and feel for themselves the beauty and charm of Paris," said Koa. 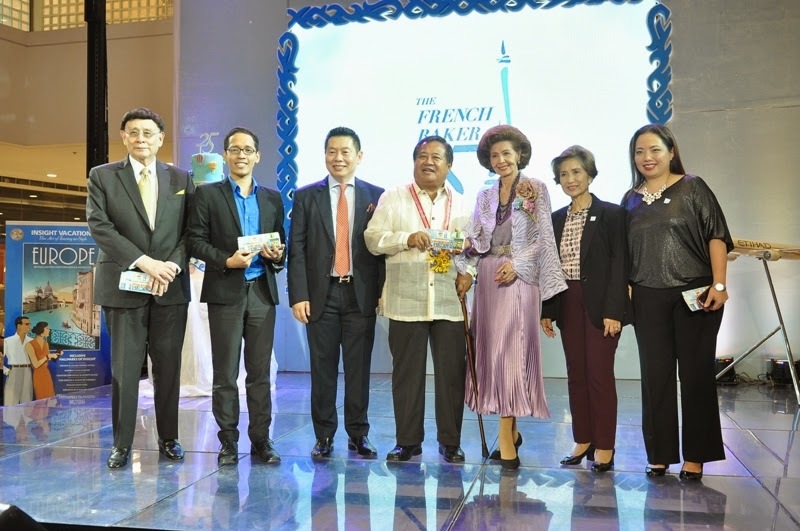 “Visit Paris in Summer 2015” gives one lucky winner and three of his companions an all-expense paid 10-day trip to Paris through luxury escorted tours provider Insight Vacations, together with Rajah Travel Corporation, and Etihad Airways as the official airline. Every P500 worth of dine-in and take-out single receipt from any The French Baker branch entitles the customer one raffle coupon. The promo will run from November 5, 2014 until March 15, 2015. Grand Draw will be on March 20, 2015. 25 The French Baker gift certificates worth P5,000 each are also up for grabs. The grand prize winner will get to spend at least three days in each of France’ key cities, including Paris, the old Roman City of Nimes; and finally in Monte Carlo. Insight Vacations also launched its 2015 itinerary and magazine, which is available through Rajah Travel Corporation. Bernie Arnaiz, Assistant Managing Director for Rajah Travel Corporation, together with Lim, shared with the night’s audience the kind of luxury the winner can expect with the launch of their Signature Events. This marks signature experiences from handpicked Signature Hotels; specially-arranged Signature Evenings of Entertainment; and booked Signature Dining in authentic and local restaurants. Meanwhile, Etihad Airways will fly the winner in utmost class. “Our winner will experience luxury on air, with the first-class amenities and features of our planes,” said Jackie Lim-Gonzaga of Etihad Airways.